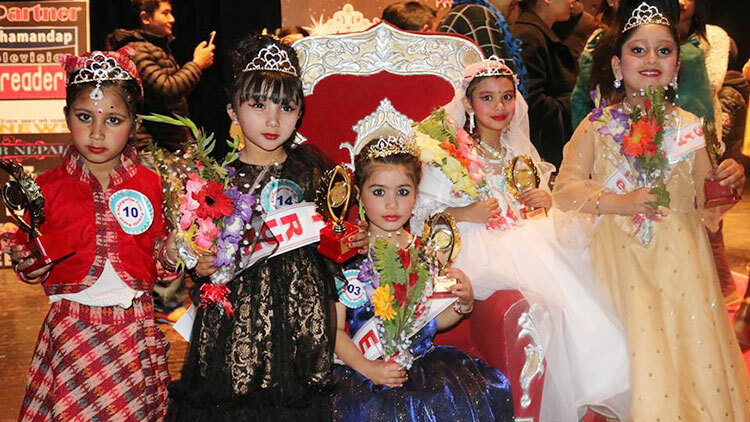 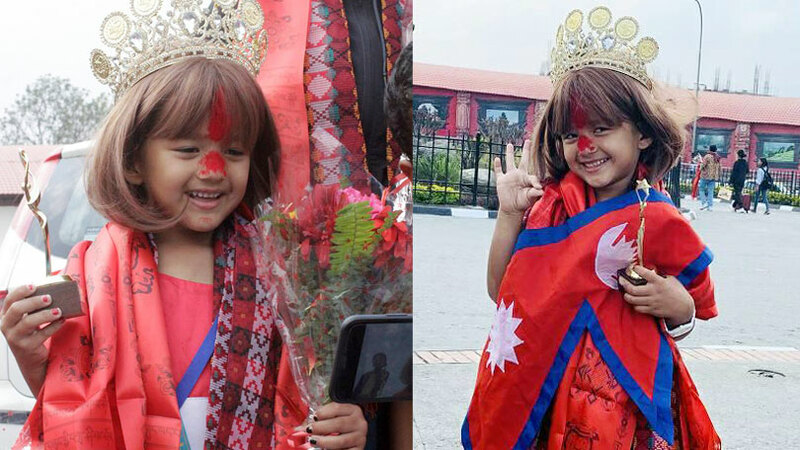 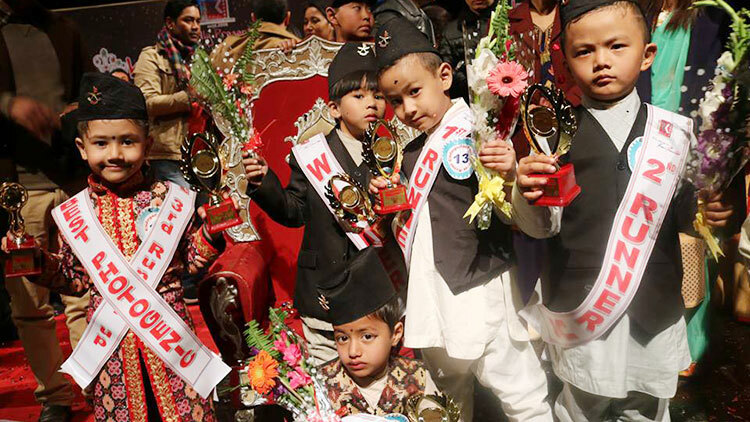 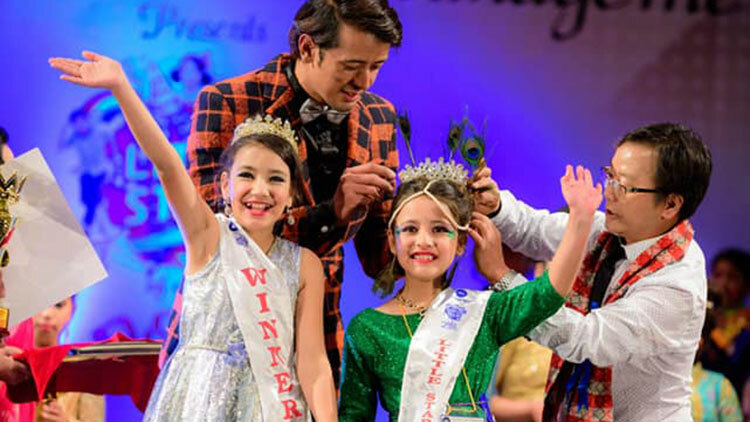 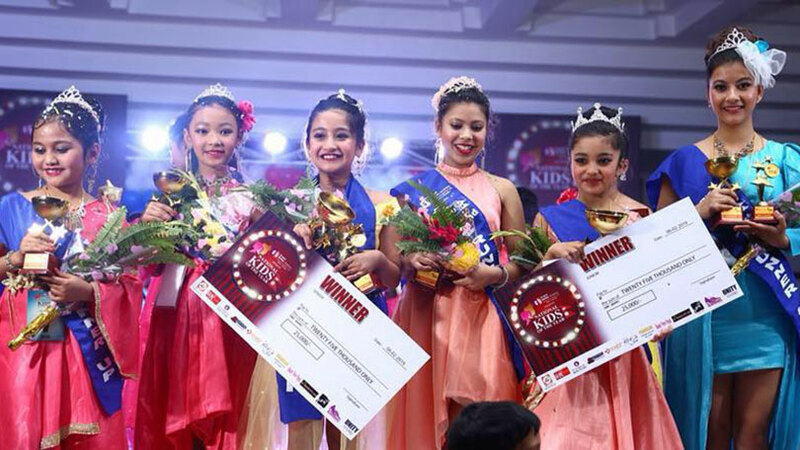 The pageant dedicated to Montessori goers called Kindergarten Prince and Princess Nepal 2019 has been concluded in Kathmandu. 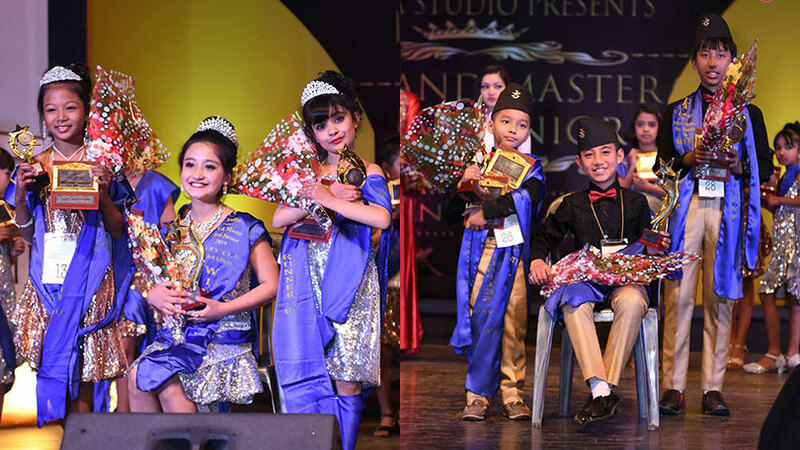 Showcased at Rastriya Naachghar, Jamal, the event saw Himanshu Bal and Pallavi Neupane as the winners of the event. 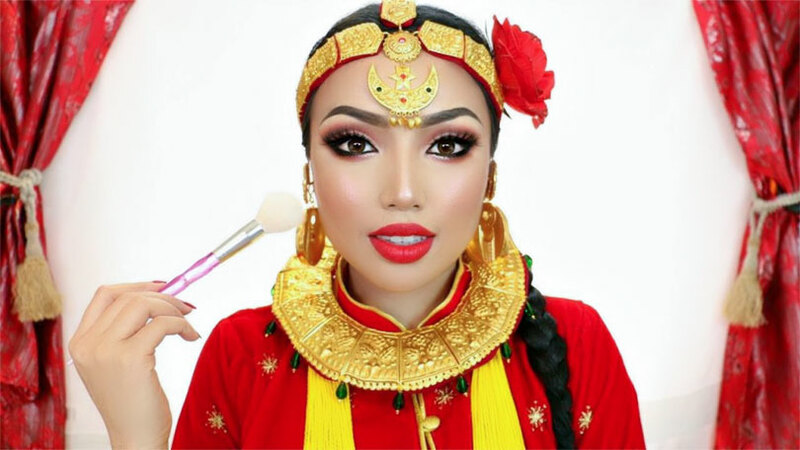 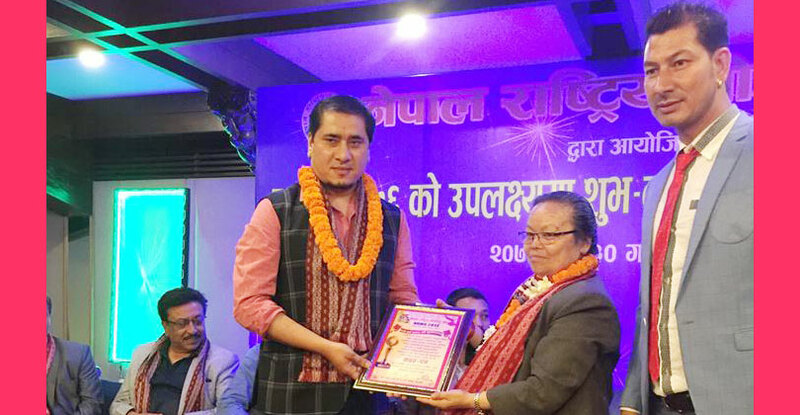 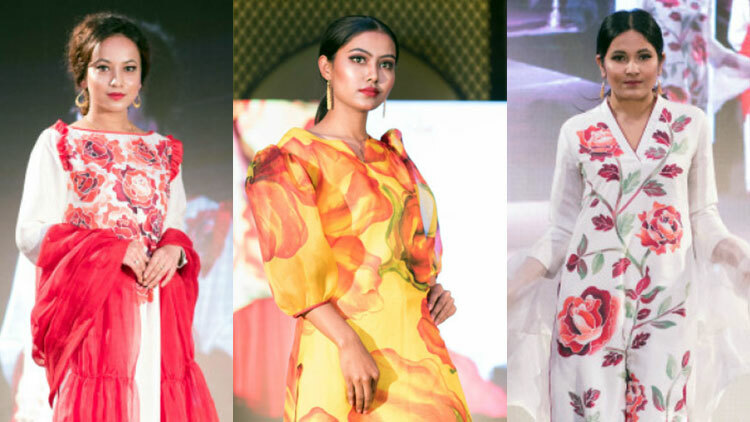 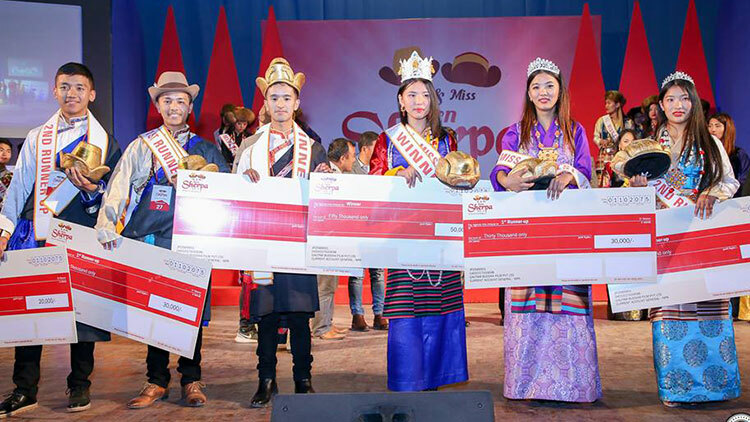 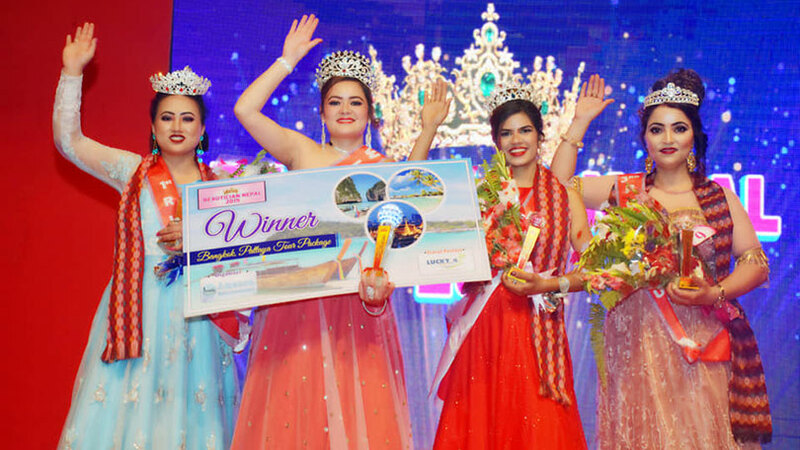 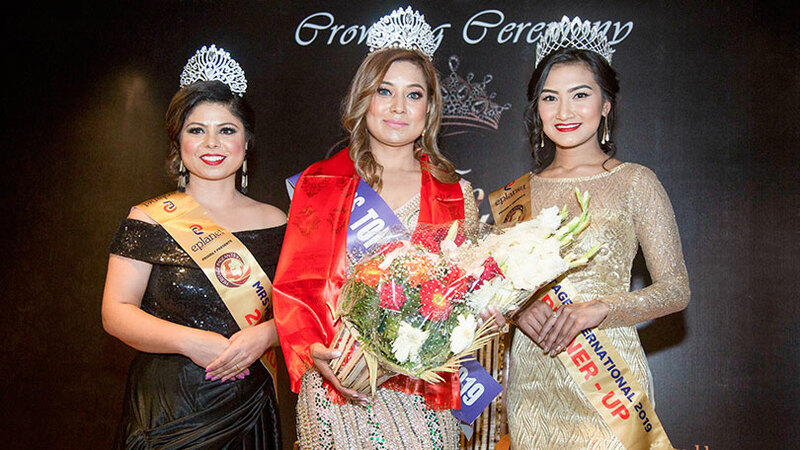 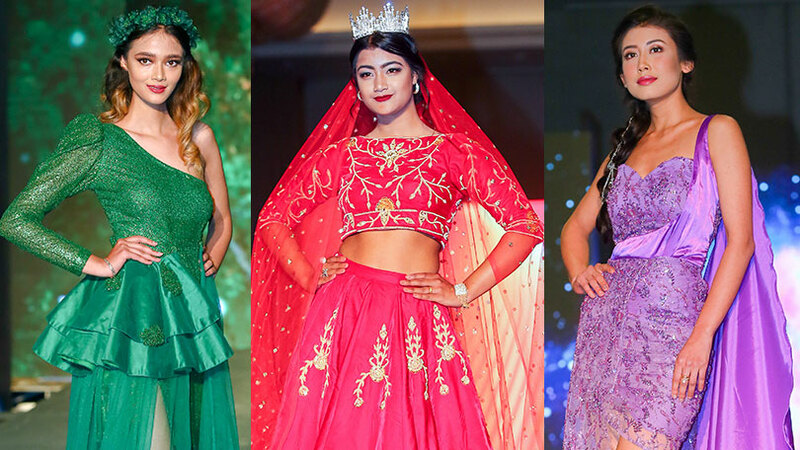 Likewise the event elected Suyar Man Baniya and Saina Chhetri as first runner-up, Niron Tamang and Trisha Gupta as second runner-up while Sampurna Thapa and Aaradhyaa Adhikari were elected as second runner-up. 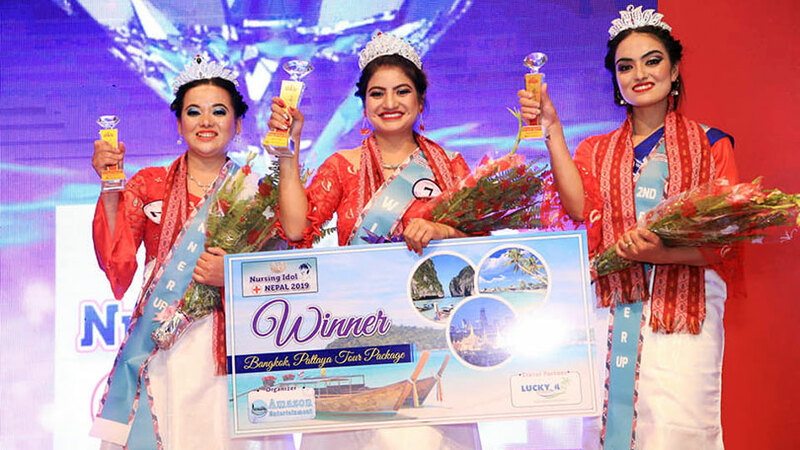 In the event Aaradhya Basnet and Aparna Joshi were chosen as the winner for public choice award. 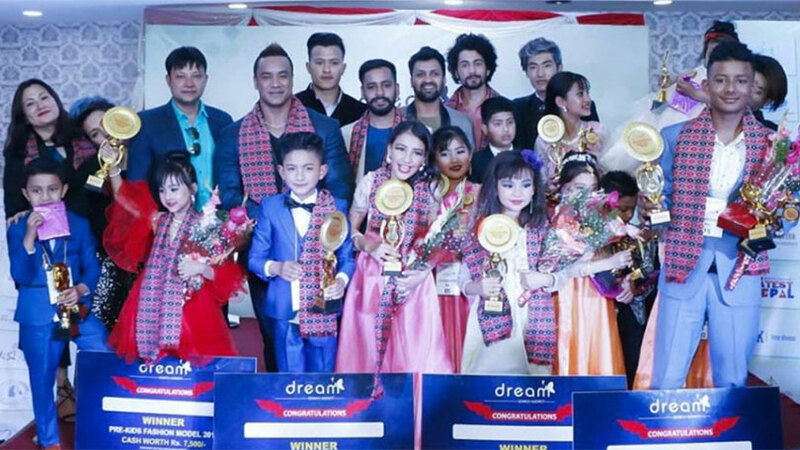 The event was been organized RK Entertainment Group.